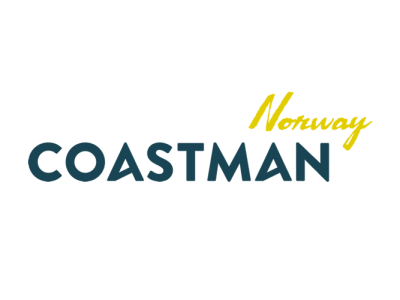 Coastman Norway is a tribute to the roots of the original ironman triathlon distance and a tribute to the people of the coast. This is a no fuzz, straight forward, quick and exciting triathlon in beautiful surroundings. People out here are also straight forward and no fuzz. They are familiar to endure hardship. Life has been tough on the coast, but the people here are hardened and can stay the course. They are used to take what they have and find a solution, and so they do. Real effort and commitment are praised here.